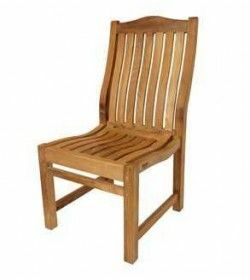 Teak Chairs There are 34 products. 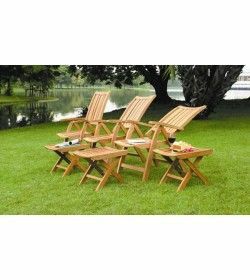 the high back with curved lumber support at the base couples with the gently curved seat to give a chair that doesn’t need a cushion to be comfortable. 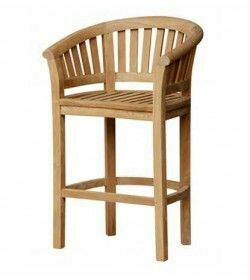 When not in use the Winchester’s stack neatly on top of each other for discreet storage, another handy feature in commercial environments. 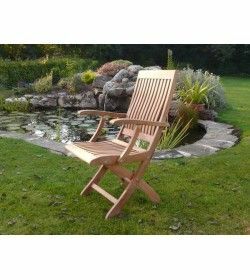 The timber is hand finished to the highest standards by time served craftspeople in a compact design that’s perfect for outdoor usage. 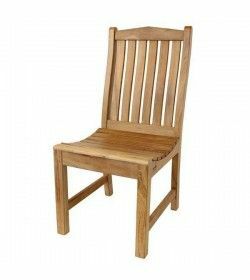 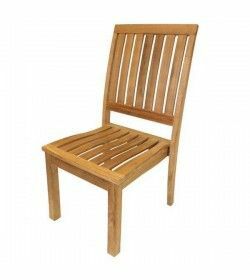 Folding Armchairs are base around comfort with a curved lumber support on the backrest and smooth curved seat it has to be one of the most comfortable folding chairs around. 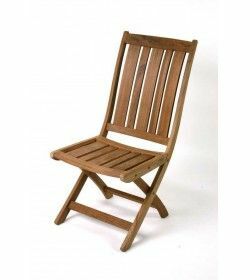 A nice attention to detail sees the legs widen out at the bottom to offer added stability when folded out on both hard and soft surfaces. 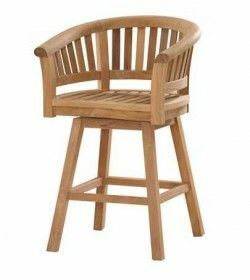 There is also a lockable clasp that holds the diner chair rigid when in use. 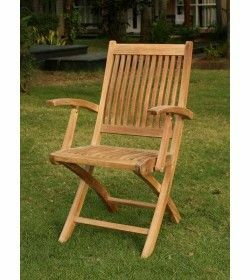 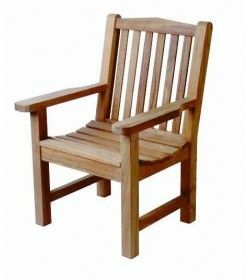 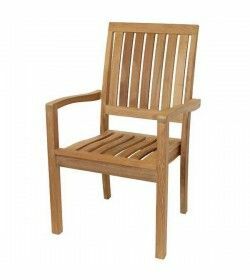 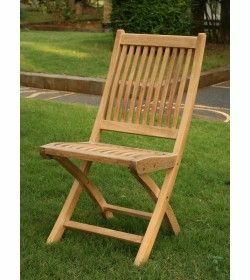 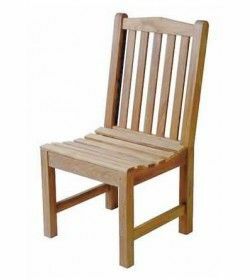 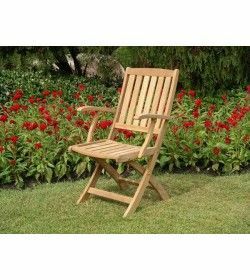 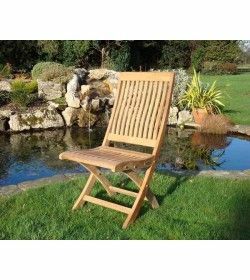 Kingsbury Recliner Chair is hand built in chunky dimensions from solid Teak. 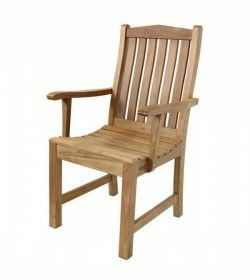 Each different reclining position locks in place and the mechanism runs with Solid Brass Rivets to stop it failing over time and to preserve the integrity of the wood. 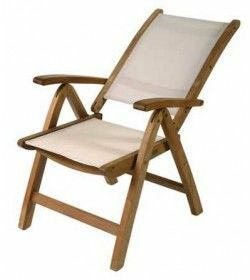 best thing about all folding chairs is that they are super-easy to store when not in use. 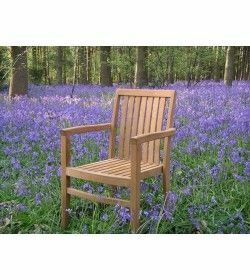 The Westminster also has the advantage that it looks superb and ticks all the boxes comfort wise. 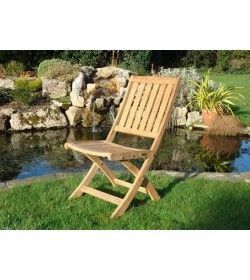 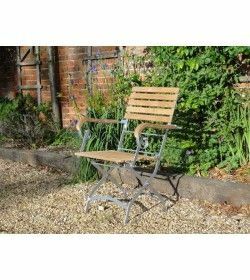 A slightly angled back with curved lumber-support included and a plentiful and slightly contoured seat make it really comfortable to sit on even without a cushion. 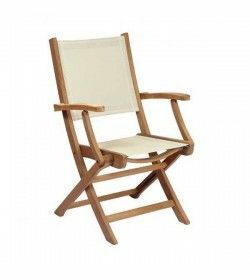 any folding armchair is that it is super-easy to store when not in use. 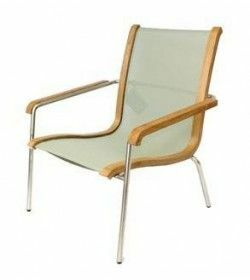 This also allows multiple armchairs to be stored very discreetly and in a small space. 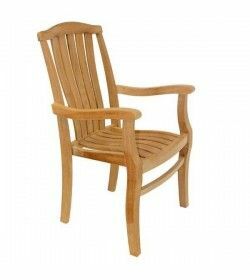 Aside from this the Westminster also looks superb and ticks all the boxes comfort wise.